Your incredible wedding? It’s only one day. Invest in great photography and the storytelling photos will provide a life time of pleasure. 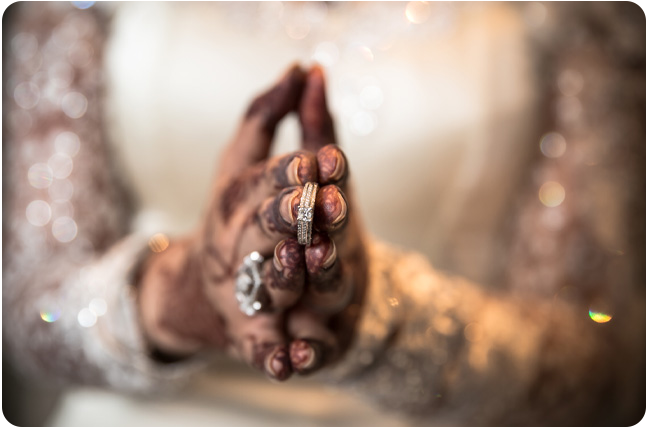 A specialized Female crew experienced and majoring in Arabic, Emirati Weddings, Engagement parties as well as Maternity & Newborn photography & cinematic videography. Knowing the fact that searching for the right team of photographers and videographers for your event can be a never ending trawl of websites. It can be difficult to decide who is going to fulfill your expectations and make you feel comfortable in front of the camera. 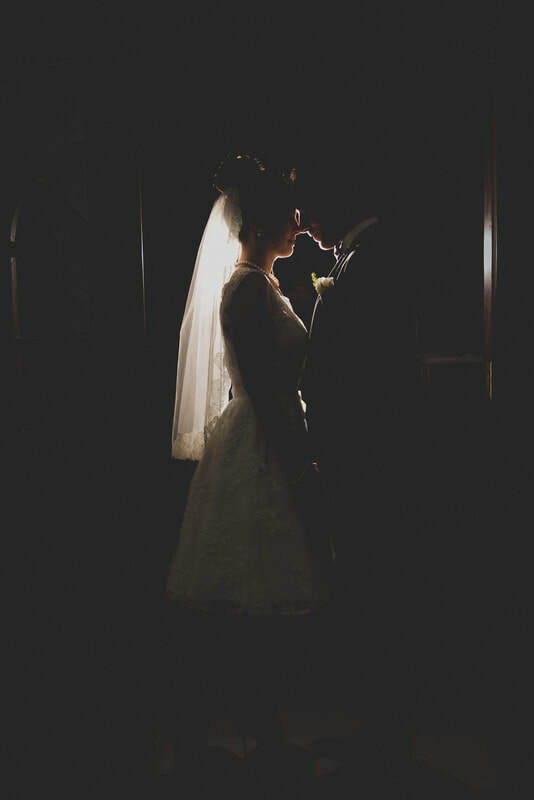 At Vu Pictures we are not only experts in wedding photography and cinematography, we are storytellers. With the utmost of quality and care taken in image-making, we work hand in hand with our clientele in creating cherished memories that will last forever. Offering the classical beauty of traditional film techniques with contemporary cinematic style alongside the brilliance of state of the art technologies, we make the magic of your “once in a lifetime” event everlasting. Our aesthetic and candid approach seeks to embrace each heartfelt smile, every enchanting glance, and the unique connection that spark, between you and your loved ones, guaranteeing you stunning bridal wedding photos and high definition videos that are brought to life. Our aim is to provide you a story which has timeless appeal. A story which celebrates your love, expresses your emotions and captures special moments through contemporary photography and videography. At Vu Pictures we blend the talents of our best female wedding photographers and cinematographers with our graphic artists to artistically deliver the moments that make your story unforgettable. We’re dedicated to providing incomparable service at an excellent value. We will walk you through each step of the process to ensure that the entire experience from the first meeting to the final delivery is effortless. We obsess over every detail so that our clients can focus on enjoying the happiest day of their lives. The result is a stress-free experience and imagery that tells your story with style. 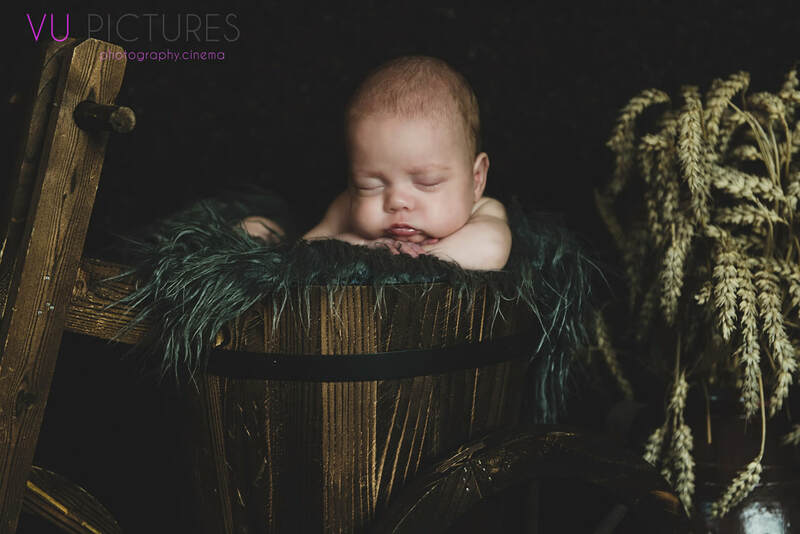 Our aim is creating a bespoke photography experience which will capture an essence of family life, special times, the beauty and delicate details of your newborn baby and the true spirit, playfulness and character of your little one. We want to offer you a wonderful photography experience, with an exceptional personal touch throughout.